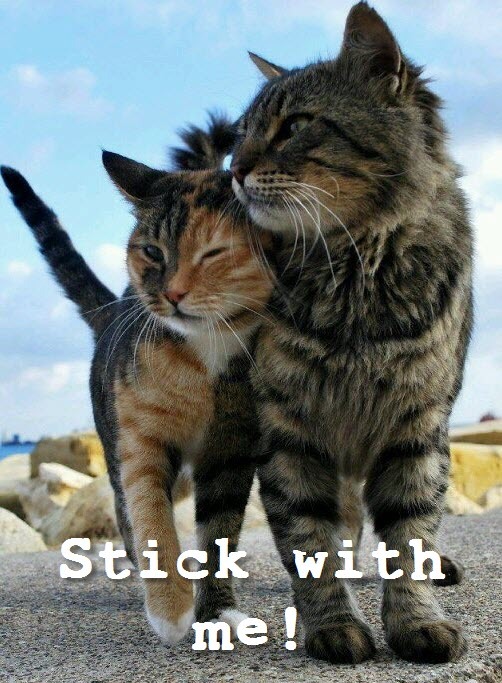 I think these two are BFF’s! 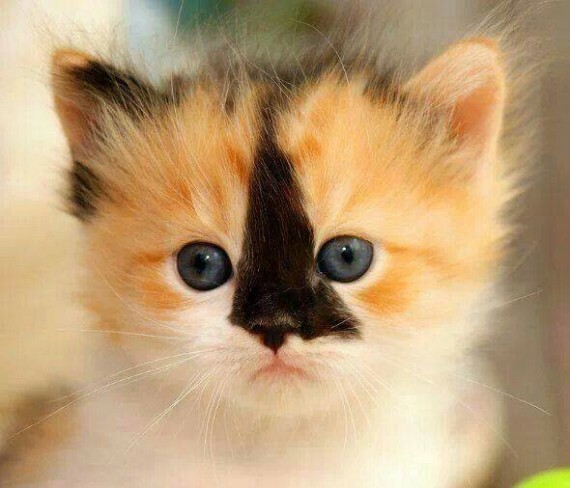 I especially love the markings on the smaller kitty. 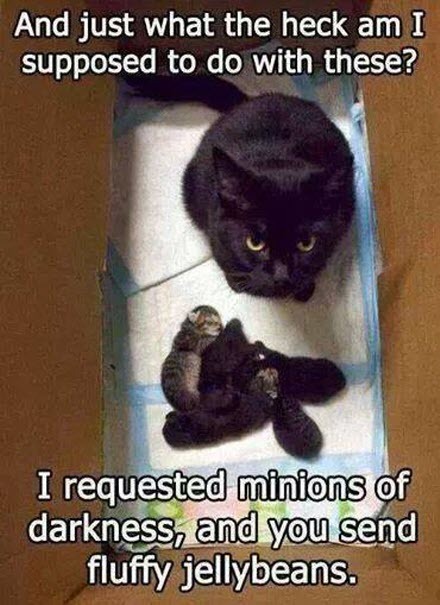 Seeing the markings on the cat in the last picture reminded me of this little beauty…..
As if a cat mummy could ever feel like this! 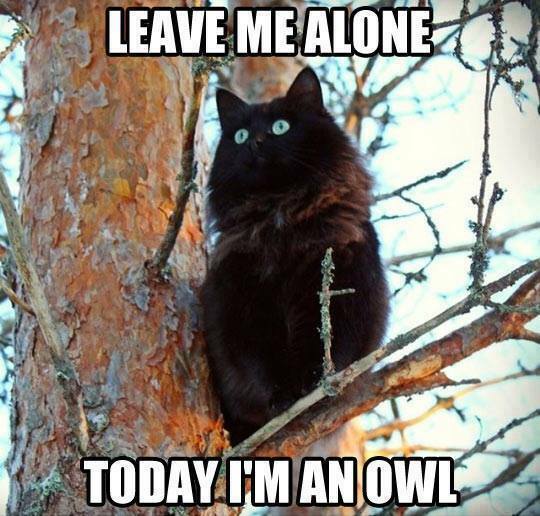 Have you seen the great video of the relationship between a cat and an owl? 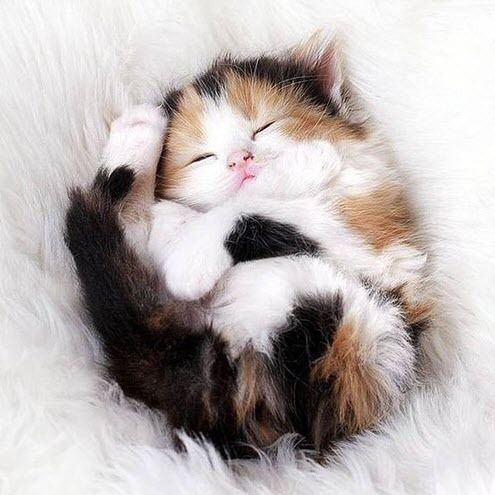 I think I may have posted this before but this kitty is such a gorgeous bundle of curled up loveliness I couldn’t resist! 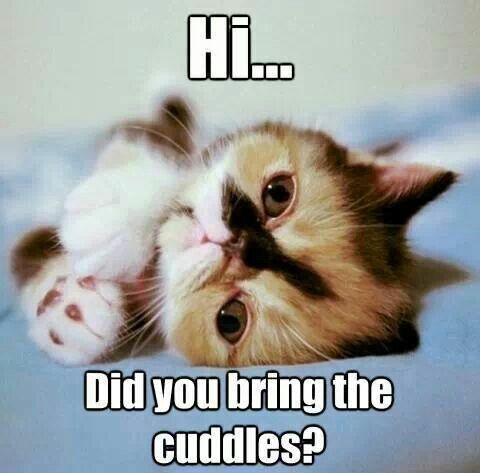 I’ve certainly got cuddles for this little cutie…..have you?